If you listen to American radio these days, you’re likely to hear a fair amount of Soca-infused music. There are standards and anthems, like Dolla Wine by the Soca Boys, It’s Carnival by Destra, even Hot, Hot, Hot, originally sung by Arrow but popularized by David Johansen, aka Buster Poindexter. 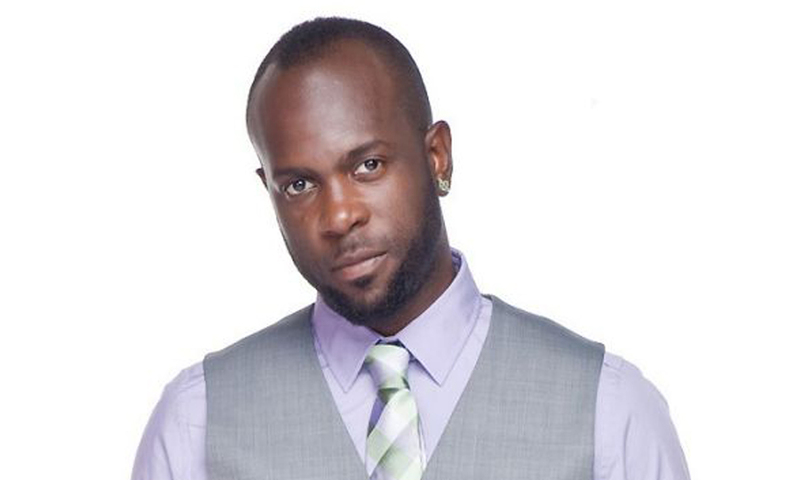 One of the artists responsible for helping Soca cross over into American pop is a proud Trinidadian who goes by the name of Bunji Garlin. Garlin, whose birth name is Ian Anthonio Alvarez, became known for Ragga Soca early in his career, which blends traditional Calypso rhythms with Jamaican dancehall. And like other visionary artists—in music and the other arts—he was initially criticized for ruining the “purity” of Soca. Garlin was quick to remind his critics that when Soca music became popular, many said it ruined the purity of Calypso, from which it evolved. And if Garlin needed any boost to his superstar status, in 2006 he married Fay-Ann Lyons, a popular soca artist in her own right, and they have a daughter, Syri, now 6. Both Garlin and Lyons have placed in or won an International Soca Monarch competition. For going against the grain and creating something the people didn’t even know they wanted, BE Modern Man crowns Bunji Garlin a Carnival King.